Unbelievable experience...technical track with karts in excellent condition. Great briefing .... Nice people. Had a great day karting. Also helps when u win!! Highly recommended. I have raced at all the indoor tracks in Scotland, and nothing else comes close. Had a brilliant time here on Sunday night. Absolutely loved it and will be back. 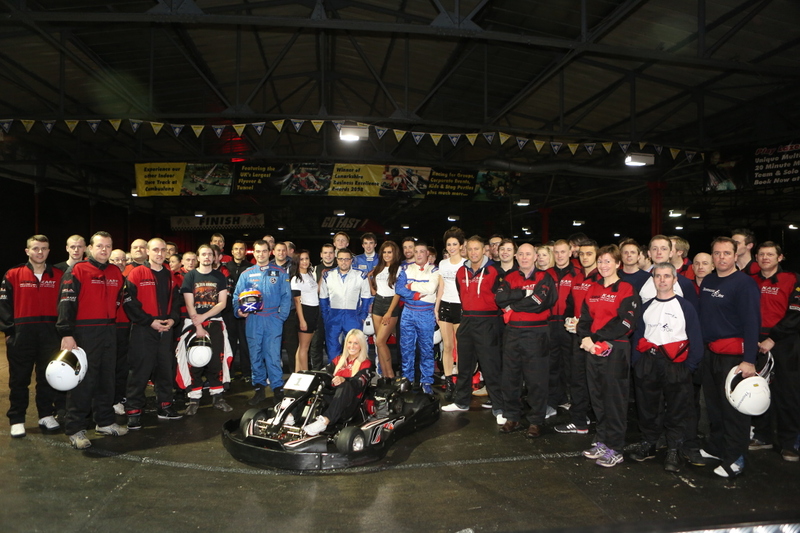 All the staff were really friendly and helpful and the track itself is big enough so you can really push the kart to its limit.